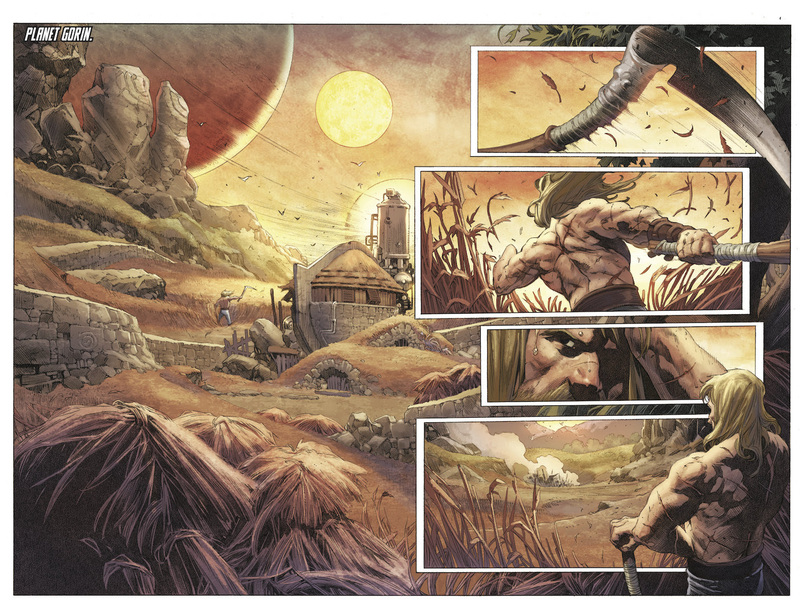 Valiant Announces the Exclusive X-O MANOWAR by MATT KINDT DELUXE EDITION BOOK 1 HC! 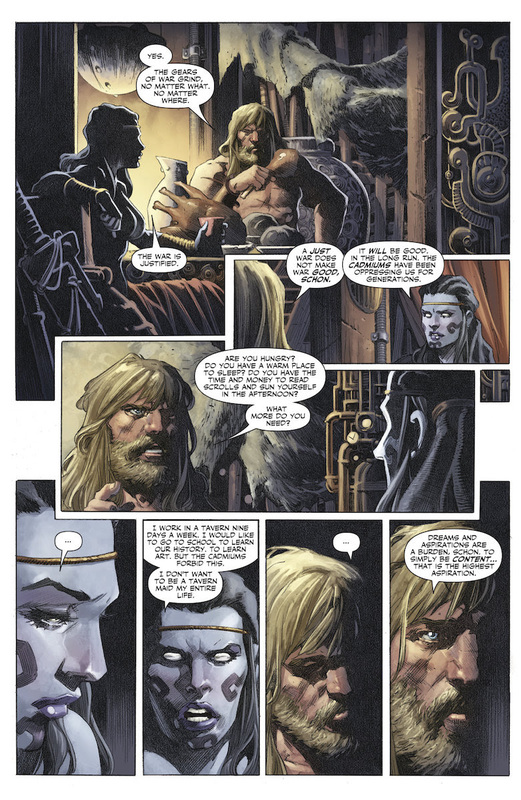 Local Comic Shop Day® 2018: Valiant Announces the Exclusive X-O MANOWAR by MATT KINDT DELUXE EDITION BOOK 1 HC! 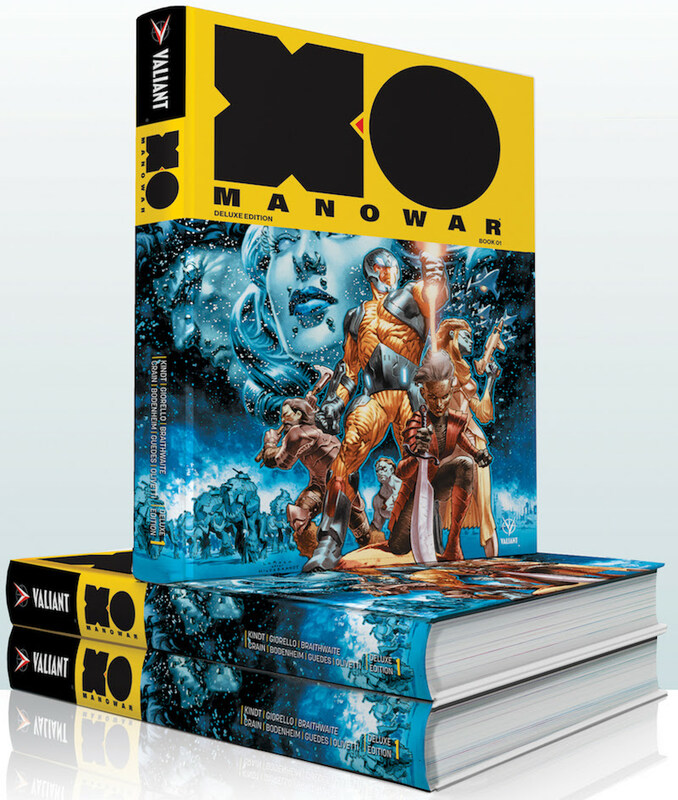 Valiant is proud to announce that it will be supporting Local Comic Shop Day® 2018 on November 17th, 2018 with a specially-numbered, limited-edition release of the X-O MANOWAR by MATT KINDT DELUXE EDITION BOOK 1 HC, available only at participating retailers! 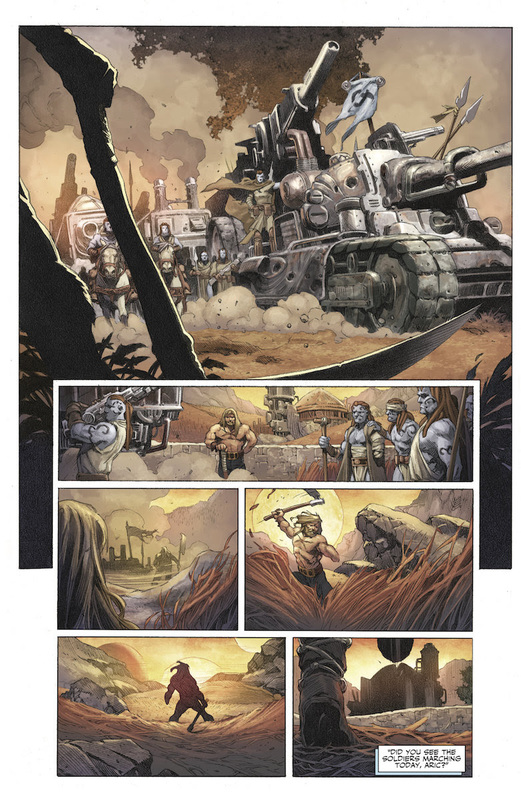 New York Times best-selling writer Matt Kindt (DIVINITY, Mind MGMT) is joined by an all-star cast of artists, including Tomás Giorello (BLOODSHOT REBORN), Doug Braithwaite (ARMOR HUNTERS), Clayton Crain (RAI), Ryan Bodenheim (The Dying & The Dead), and more for an oversized deluxe edition hardcover collection presenting the full first year of Valiant’s sold-out 2017 series, in complete chronological order for the very first time! 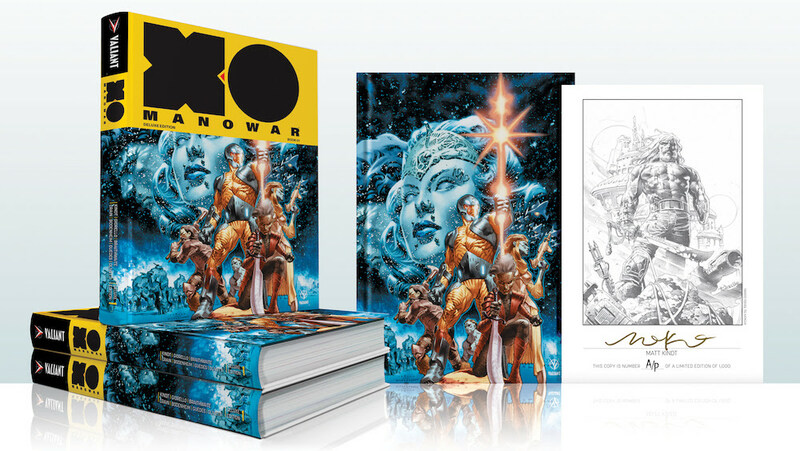 This limited edition hardcover collects X-O MANOWAR (2017) issues #1-14, along with material from the Valiant Free Comic Book Day 2017 issue, “The Future” prelude short story from X-O MANOWAR #50, and more than 20 pages of rarely seen art and extras! Limited to only 1,000 signed and numbered copies, the Local Comic Shop Day® 2018 edition will not be available for sale anywhere else, and features a unique cover treatment comprised of a die-cut dustjacket and gorgeously rendered virgin cover artwork by Lewis LaRosa (BLOODSHOT SALVATION)! Each hardcover retails for $49.99 and comes with a bound-in page signed by Matt Kindt, illustrated with a black-and-white print by Tomás Giorello! 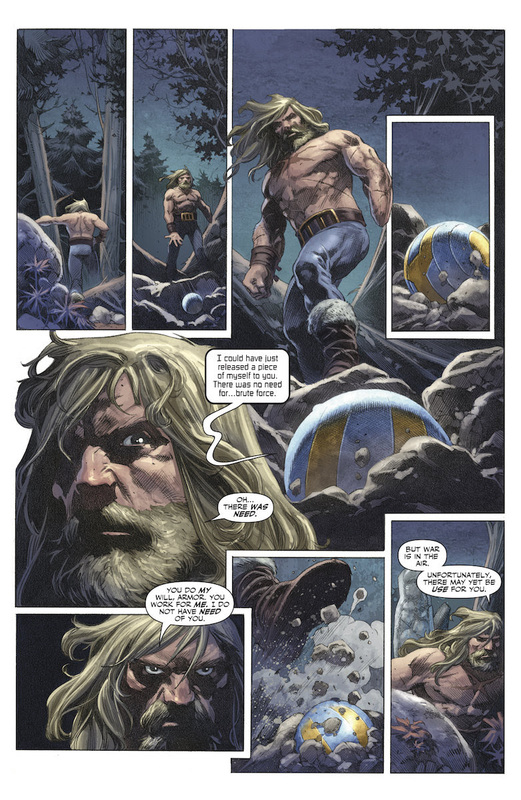 Attention, retailers: Participating Local Comic Shop Day® 2018 stores can reserve their orders of the X-O MANOWAR by MATT KINDT DELUXE EDITION BOOK 1 HC LCSD EXCLUSIVE with the Diamond item codeAUG188048. Deep within the far reaches of space, the dogs of war have found Aric of Dacia. Conscripted into an alien army and forced into combat, Aric must enter an alien battlefield unlike any he’s faced before. 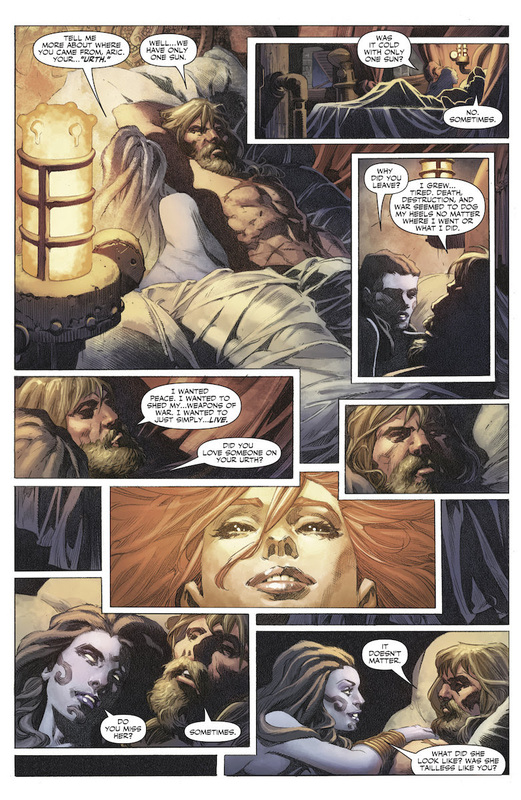 His only hope for survival is also the source of his greatest rage – the living suit of armor known as X-O Manowar. With it, he will decimate armies, topple empires, and incite interplanetary warfare as he rises from soldier…to general…to emperor! They wanted a weapon. He will give them war! This year, Local Comic Shop Day® is on November 17, 2018. Please stop by a participating local comic shop to join in the celebration. 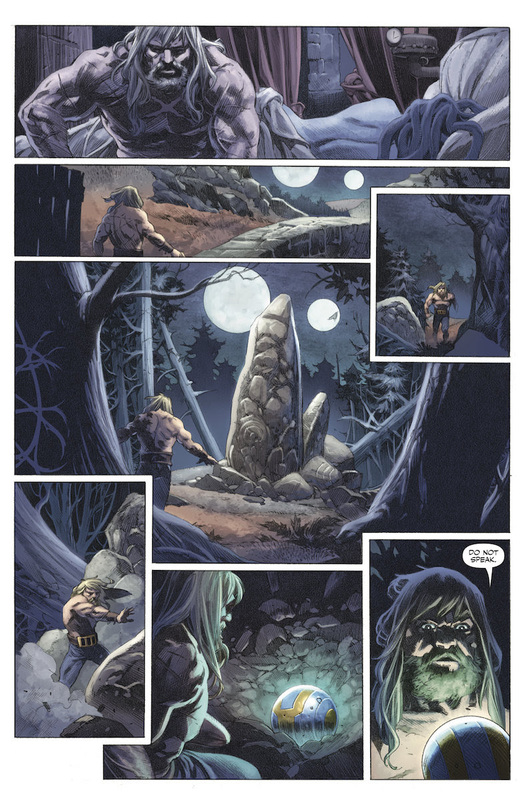 Publishers are supporting local comic shops by offering UNIQUE and LIMITED items.